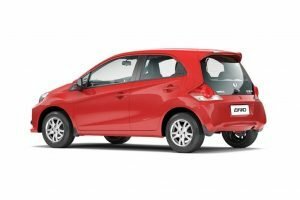 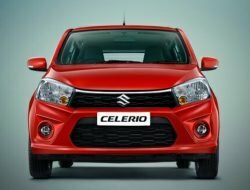 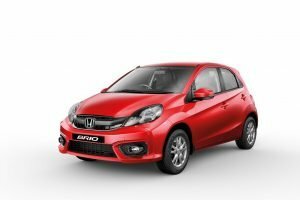 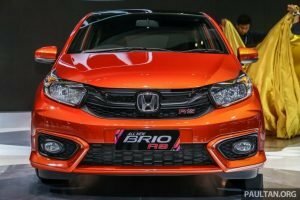 The Honda Brio was launched in India way back in 2011 and while initial demand for the vehicle was good, sales started falling later mostly due to the lack of availability of a diesel engine. After 5 years of being in the market, the Honda Brio has finally got a mid-life facelift. The Honda Brio comes with only a petrol engine which is offered with manual and automatic transmissions. 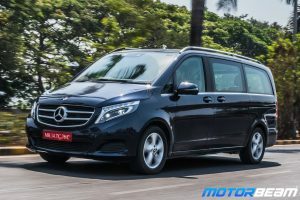 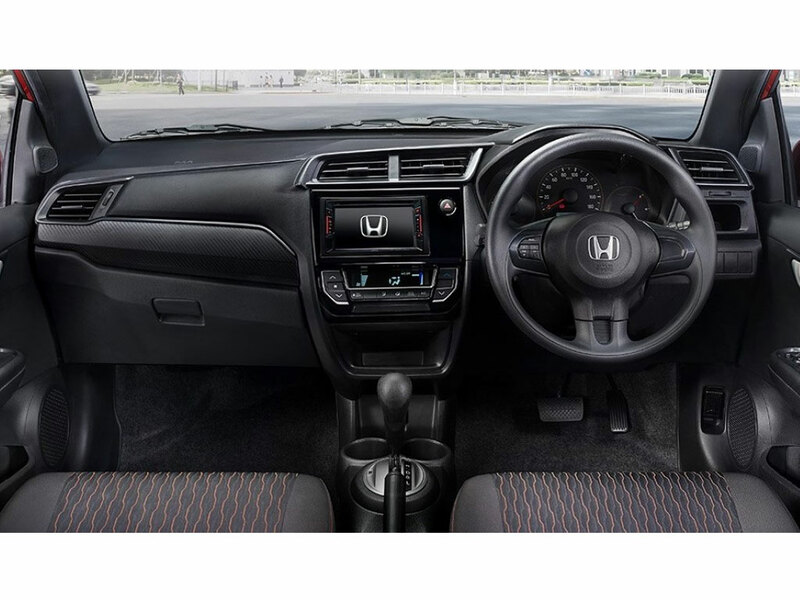 It comes with all the basic features like AC, audio system, central locking. It is aimed at the younger generation with its youthful looks. 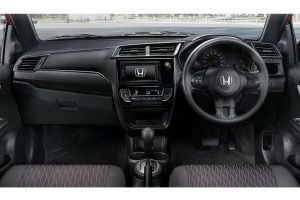 With the facelift, the Honda Brio now gets a new dashboard similar to the Amaze. 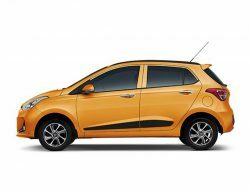 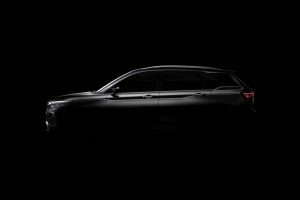 The looks have also been tweaked and the car looks livelier now. 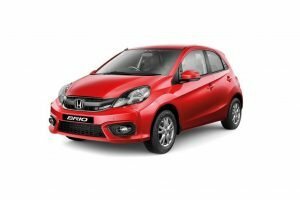 Honda Brio is sold in the following colours in India. 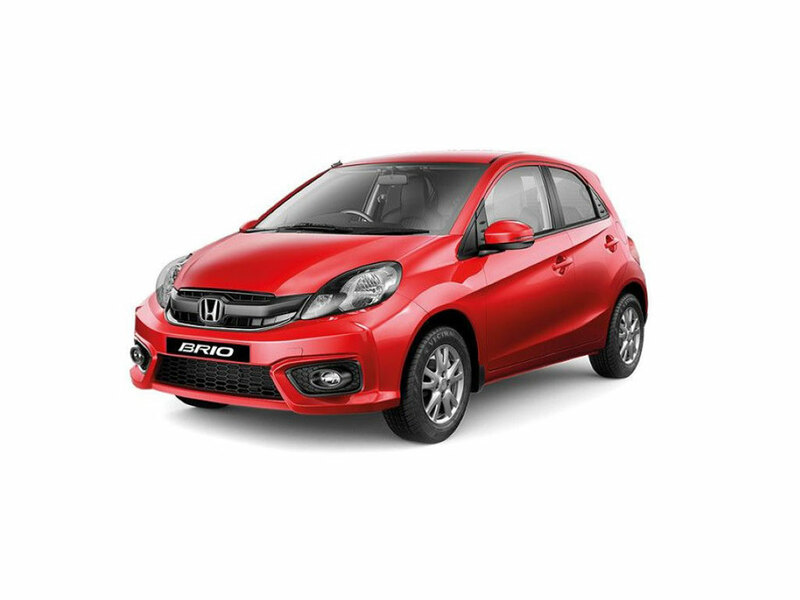 The Honda Brio is a car which is easy to drive around and also offers a hassle-free ownership experience. 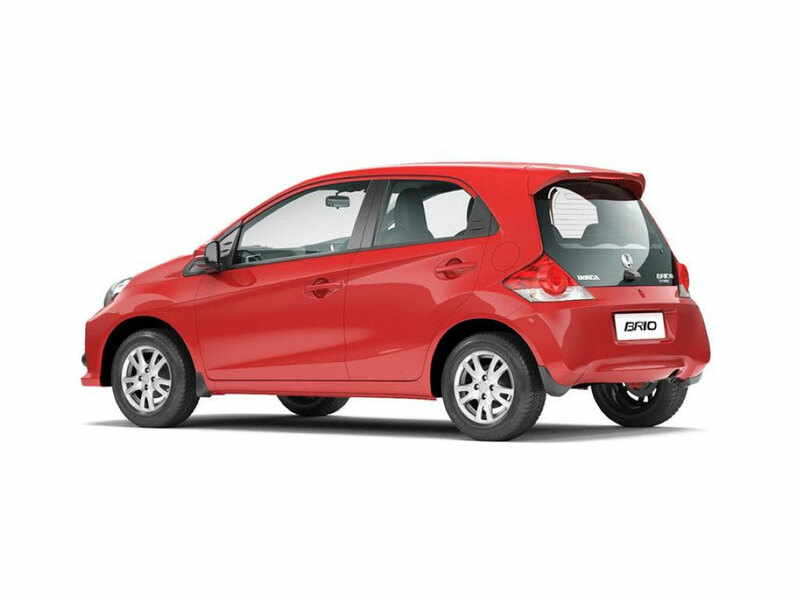 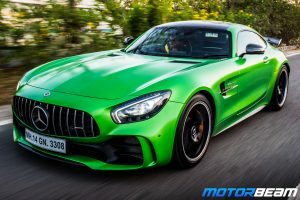 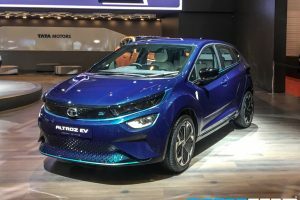 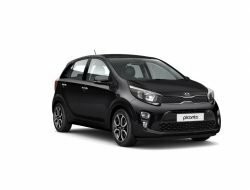 However, it does feel inferior to its rivals who offer more space for a similar price. The Japanese automaker will soon be bringing the next generation Honda Brio which is likely to get a diesel engine.